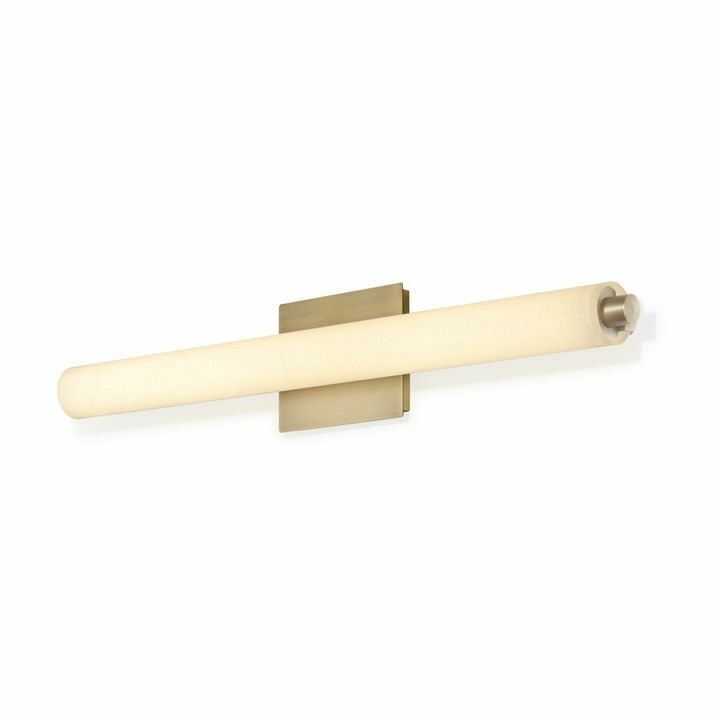 Featuring simple, unobtrusive silhouettes and elegant details, the Ronan Collection is our answer to understated, yet sophisticated bathroom lighting. 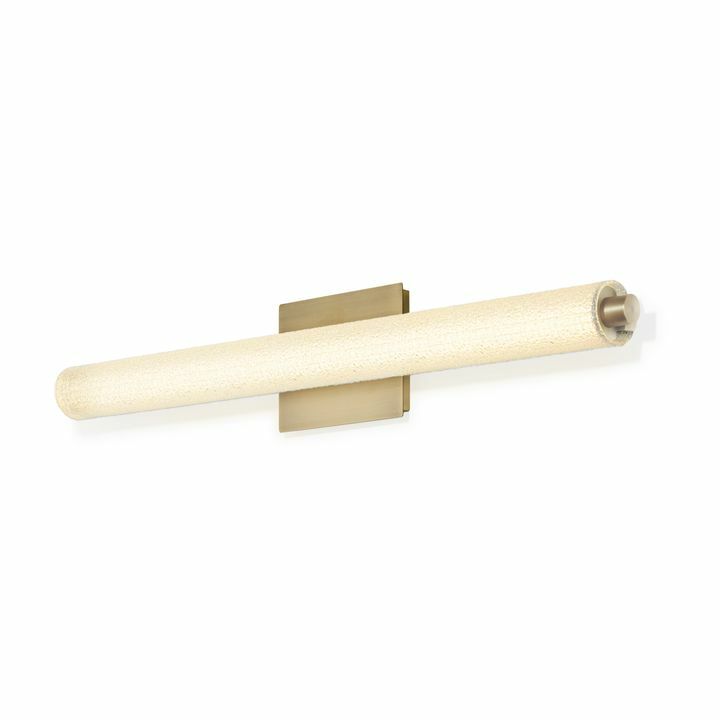 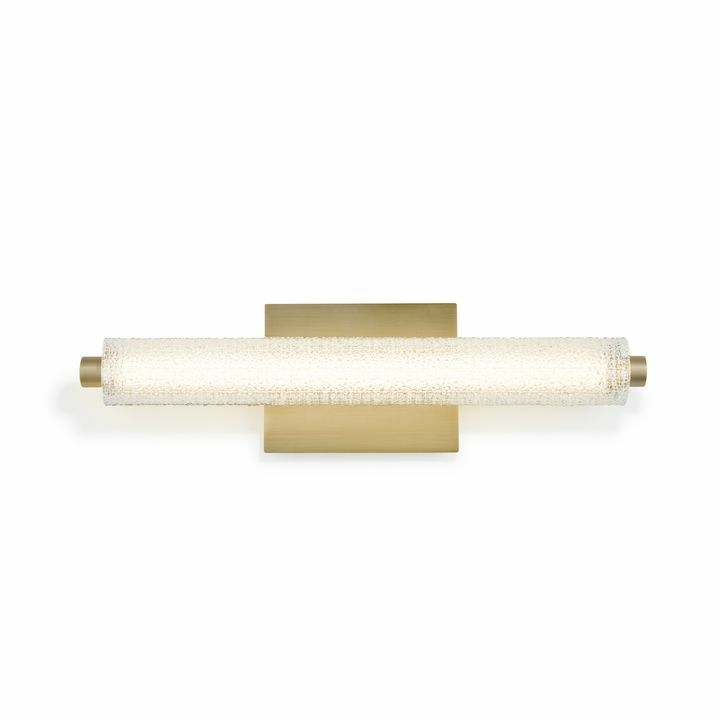 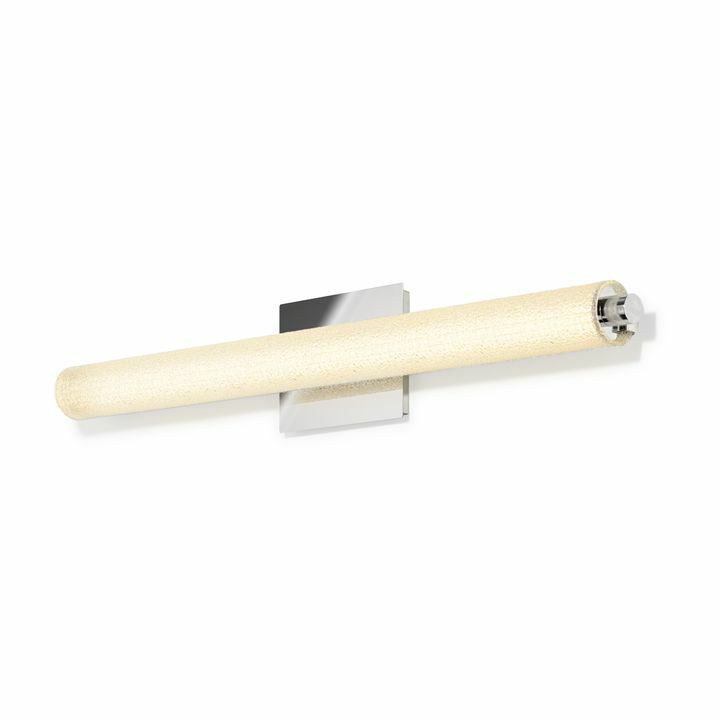 Each vanity light in the collection offers a streamlined, mid-century modern shape, a satiny metal finish, and your choice of textured or linen novelty glass. Not only do the Ronan vanity lights enhance the bathroom with elevated design, but they also provide an energy-efficient lighting option for one of the most commonly used rooms in the house. Each vanity is outfitted with our state-of-the-art LED lights. 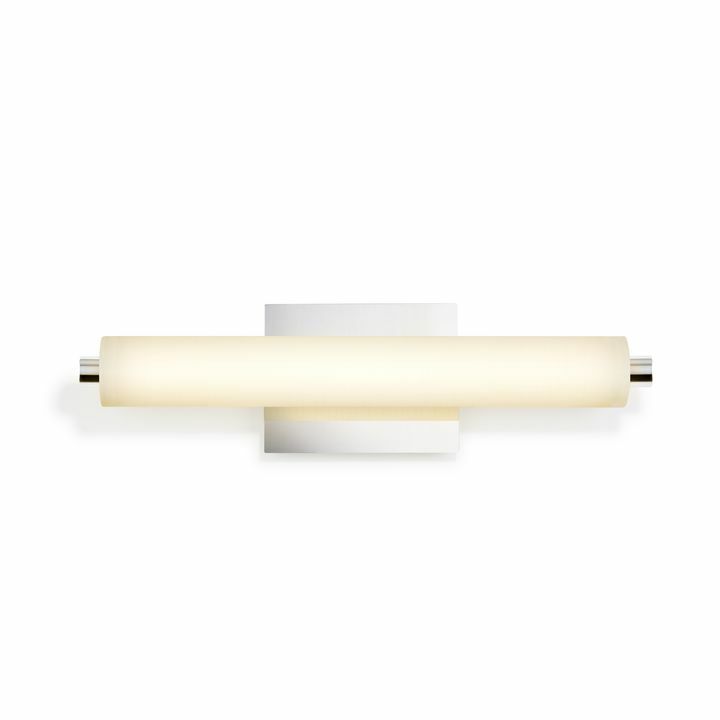 These lights consume up to 90% less energy than your standard incandescent, so you can diminish both your energy bill and your carbon footprint. And unlike other green vanity lights on the market, the Ronan emits fully dimmable, true-to-life LED light, lending natural light to your morning routine. The Ronan vanity lights are also versatile; they can be installed both vertically and horizontally. 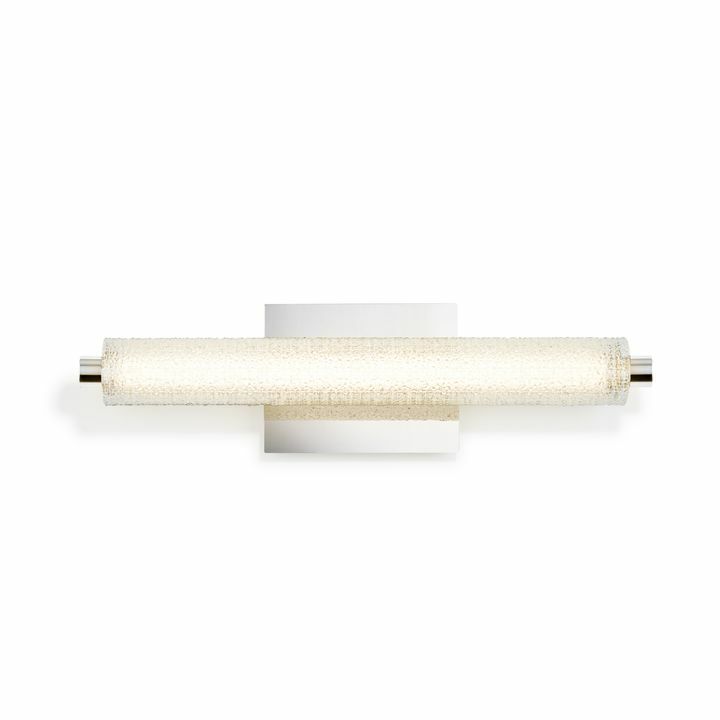 Featuring innovative mesh lining, the vanity lights prevent glare and harsh light.